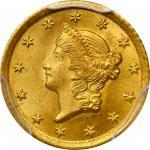 Lot:1127 1880 Gold Dollar. MS-68 (PCGS). CAC. 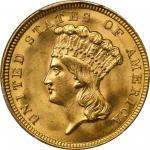 1880 Gold Dollar. MS-68 (PCGS). 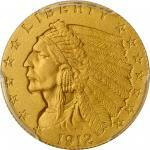 CAC.Offered is one of the finest, most visually appealing gold dollars of any date. The surfaces are beautifully toned in pale gold and light pinkish-rose iridescence. 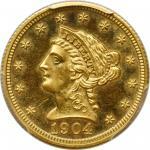 Both sides display razor sharp definition that allows full appreciation of this classic gold coin design. This Superb Gem 1880 gold dollar would serve as a highlight in the finest type or date collection.pThe suspension of gold specie payments by Eastern and Midwestern banks early in the Civil War dealt the gold dollar a blow from which it basically never recovered. 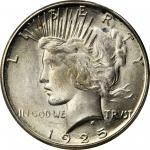 Mintages had started to diminish as early as 1854 when the return of silver coins to active circulation rendered the gold dollar increasingly obsolete as a circulating medium of exchange in the eastern part of the United States. 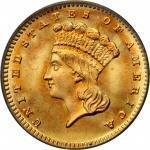 A delivery of 1,361,355 pieces from the Philadelphia Mint in 1862 proved an aberration. The suspension of specie payments resulted in paltry yearly mintages through the balance of the 1860s and into the early 1870s. 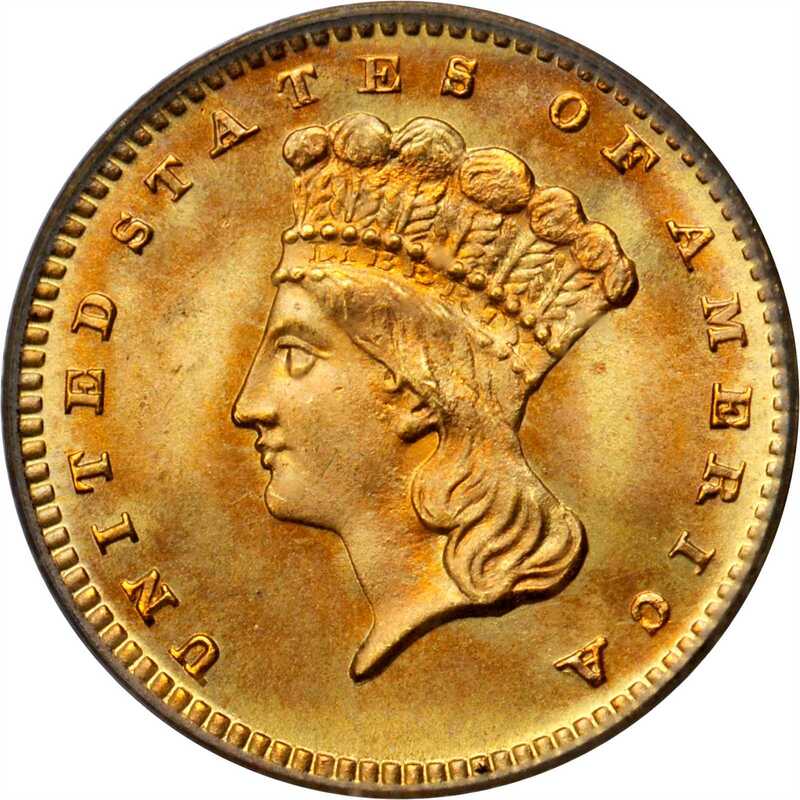 Minor upsurges in production were achieved at the Philadelphia Mint in 1873 and 1874 as the destruction of worn gold coins pursuant to the Act of February 12, 1873, provided bullion for new coins. 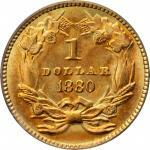 Thereafter yearly mintages remained extremely limited until the gold dollar passed into coinage history in 1889. Not even in 1878, when the Mint stepped up gold coin production in anticipation of the resumption of specie payments on January 1, 1879, did gold dollar production increase. Clearly the usefulness of the gold dollar had passed, a situation summed up nicely by Mint Director James Pollock in his Annual Report of 1874:pem"Whenever the specie basis shall have been reached, large coinage of the half and quarter eagles, will be necessary, but the mints can manufacture the same as rapidly as would be required or the bullion could be supplied for the purpose./empem"We now have six different denominations of gold coin, which is a greater variety than is required. 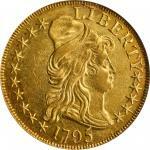 This being the case, and the three-dollar gold piece corresponding so nearly, as to weight, value, and size, with the quarter eagle, and rarely used, it should be discontinued. 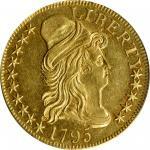 The gold dollar is not a convenient coin, on account of its small size, and it suffers more proportionately from abrasion than larger coins. Its issues should, therefore, be confined to actual demands for it by the depositors of bullion, and the requirements for change and retail transactions should be met with silver coin. "/empThere were obviously few calls for gold dollars in 1880, for the Philadelphia Mint produced only 1,600 pieces in circulation strike format, the lowest mintage among Philadelphia Mint gold dollars after the 1875 (just 400 coins struck). Even so, the 1880 is surprisingly obtainable in lower grades, and it is obvious that a large percentage of the mintage survived in the hands of speculators and/or numismatists. 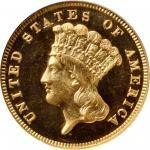 Virgil Brand, for one, is said to have owned hundreds of 1880 gold dollars. 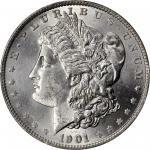 On the other hand, the 1880 remains rare in the finest Mint State grades, as here. Saving coins and saving them with expert numismatic care are two different things, and few 1880 gold dollars extant received the fine treatment accorded the offered example over the intervening 139 years.From our Rarities Auction of May 2015, lot 52.